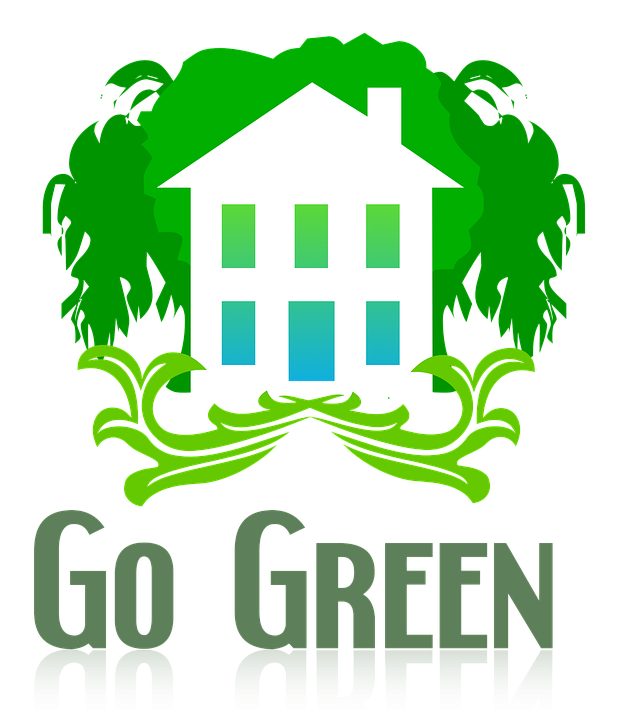 As the name implies, a “Green Mortgage” is an environmentally friendly type of home loan. But how do you make a mortgage environmentally friendly? Also known as Energy Efficient Mortgage Programs, Green Mortgages are a special type of loans that are designed to make your home more energy efficient while saving you money at the same time. Energy Efficient Mortgage Programs let you borrow money specifically to pay for energy efficient upgrades to your home. The cost can be added into the mortgage used to purchase a home or rolled into your current mortgage through an energy efficient refinance to allow you to make improvements to the home you have now. The loans can provide an affordable way to make upgrades that may be costly up front, but save money over the long run, such as double paned windows, tankless water heaters, a high efficiency furnace or air conditioning system (HVAC), and new insulation. The result is a more environmentally friendly living space with significantly lower costs for heating and cooling. Overall, heating and cooling accounts for 50–70% of the total energy used in the average American home. 60% of the existing homes in the U.S. are not properly insulated. Updating your home’s insulation can save up to 20% on heating and cooling costs or up to 10% of your total yearly energy bill. According to the Department of Energy, energy loss from outdated windows accounts for nearly 25% of the annual heating and cooling costs for the average American home. Even the most basic double-pane window can reduce energy use by up to 24% in cold climates during the winter and by up to 18% in hot climates during the summer. In houses with central air and heating, about 20% of the air is lost due to faulty, outdated duct work. A new Energy Star-rated dishwasher not only uses less energy (a dishwasher typically accounts for 2% of your gas or electric bill) but can also save as much as 1,200 gallons of water a year. Programmable thermostats can save about 2% on heating bills and more than 3% on cooling bills. These numbers can translate into savings of up to $180 a year. Energy Efficient Mortgages allow families to both save money and benefit the environment at the same time. They also make your home more comfortable and durable. Energy efficient homes are cooler in the summer and warmer in the winter, cost less to maintain, have lower monthly utilities costs, and generally last longer. 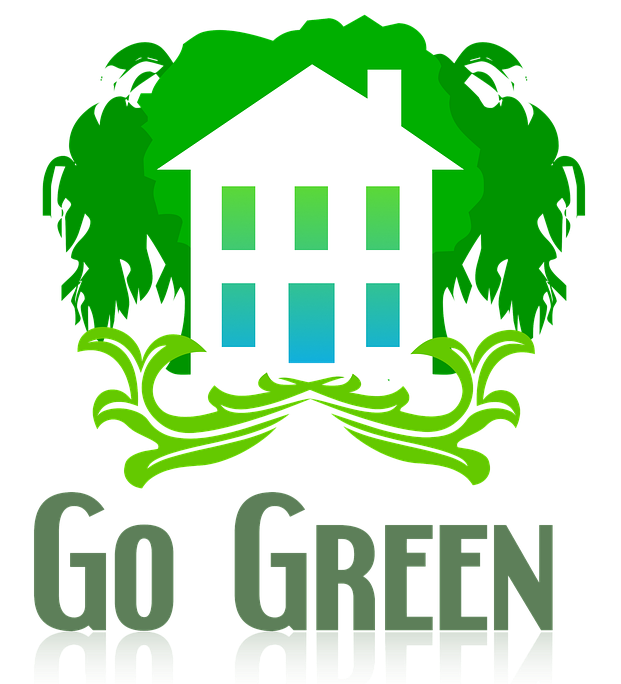 Get money to invest in energy efficient upgrades for a new house. Help you to qualify for a larger mortgage to pay for a house that is already energy efficient. Qualify you for money for green renovations when refinancing a mortgage. Make older homes more comfortable and more affordable with lower utility payments. Help you to use less energy to maintain the temperatures in your home and therefore lessen you family’s footprint. Whatever your reasons for seeking a Green Mortgage, the results are the same: a more comfortable, energy efficient, environmentally sound home that is cheaper to maintain and has lower monthly utility costs. Use the following links on this page to add to your online lending experience! These are some of the organizations that we are proudly a member of and some companies that we recommend. Fast and first rate service. You guys are phenomenal! Great follow through to close. Keep up the great work! Thanks for all the help!